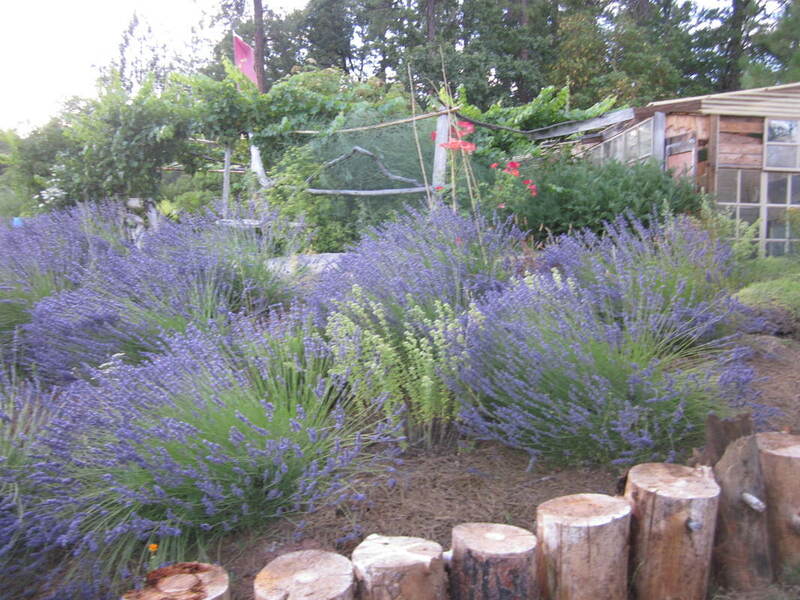 You will be working "side by side" with me in the garden. Learn to cultivate, harvest properly dry and process plants. Options: you may choose to learn about flower essences, teas, salves distillation of essential oil of Lavender, Oregano Rosemary, distillation. 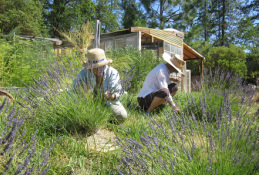 Experiencing kitchen garden medicine and how to use and apply them in a safe and effective way. Getting to know your plant allies and enjoy wondering along the Trinity River and mountains, collecting herbs in the wild. When: Between May through August 2017, 5 days, arrive on Sunday, depart Friday, Contact me early to reserve you space. Price: $700.00 includes teaching, accommodation, material and "take-homes"
Location: Hyampom, Northern California, Trinity Mountains, 500 000 acres of wilderness. 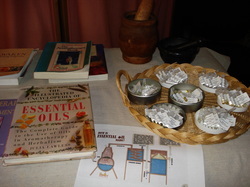 A hands-on workshop to create your own aromatic medicine chest for you, your family and your massage clients, (you do not need to be a massage practitioner to attend this workshop). 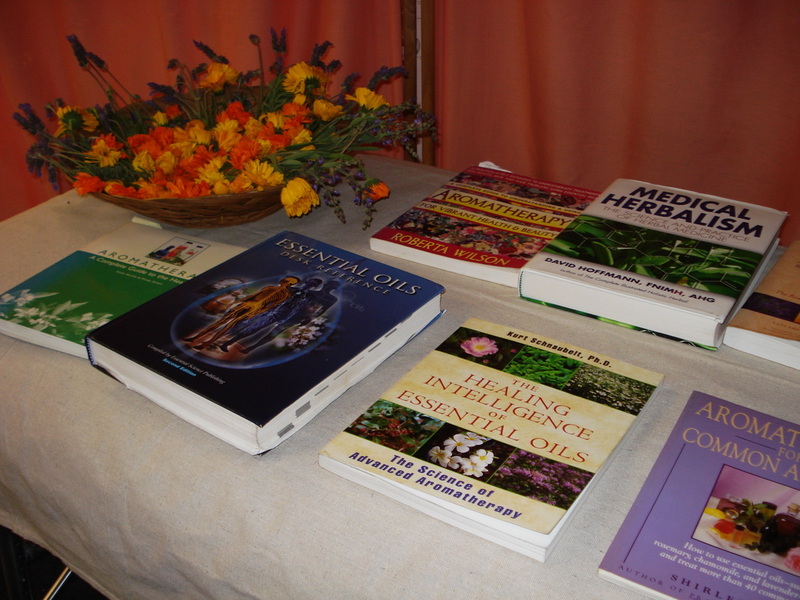 Learn how to make traditional herbal remedies using plants, extracts, tinctures, essential oils, creating a valuable self-help tool in the prevention and treatment of common conditions and complains. 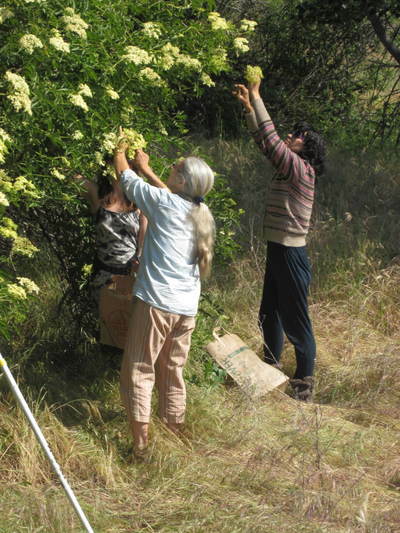 We will spend all day Saturday in the mountains collecting Elder flowers, Yarrow, Yerba Santa, Horsetail, Mugwort, Angelica and more…. 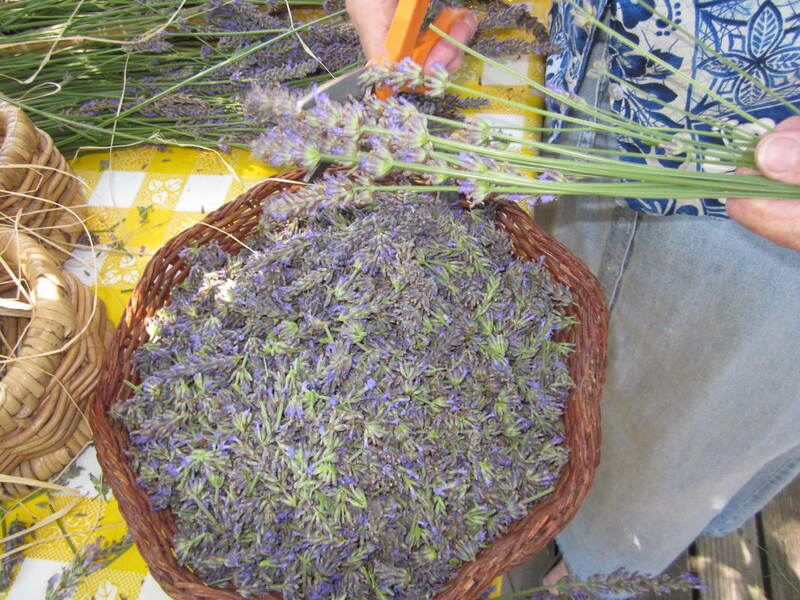 We learn to identify, sustainably harvest, dry and process the plant material. Accommodations: we provide tent, tipi, cabin and starry nights. 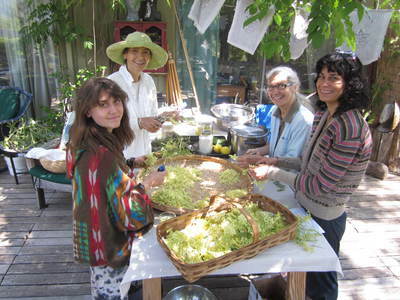 Sunday - early breakfast, sharing herbal wisdom, processing plants. Finishing up with brunch; departure. 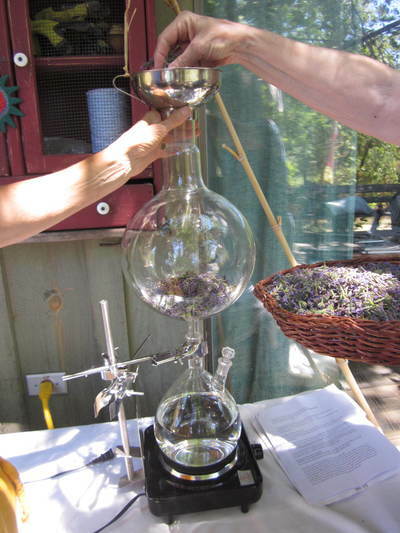 "Quality Education in the Healing Art"
The College of Botanical Healing Arts offers a comprehensive certification program in Essential Oil Therapy. This herbal-medicinal preparation workshop is part of the college's curriculum, but those with interest in the fragrant and healing world of plants, are welcome to join. 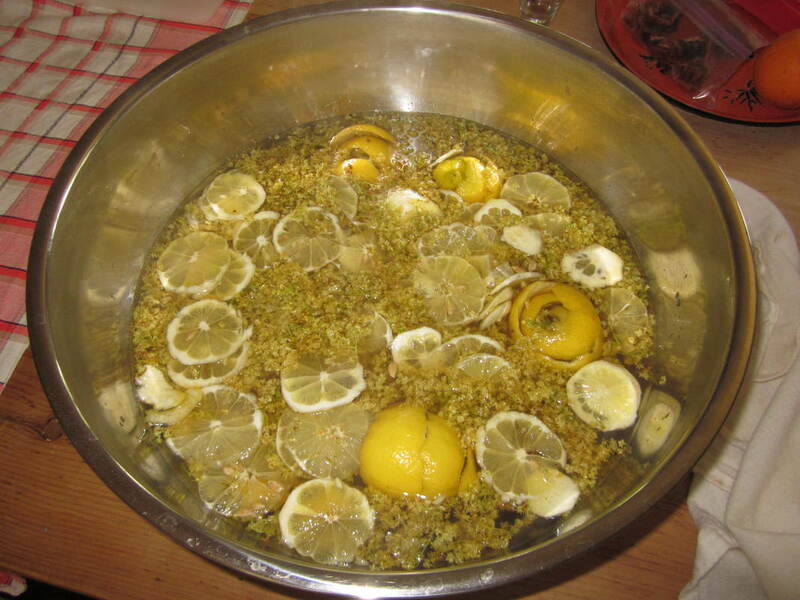 I will be teaching the ancient traditions of composing herbal preparations which can be used for your well being and also your family. 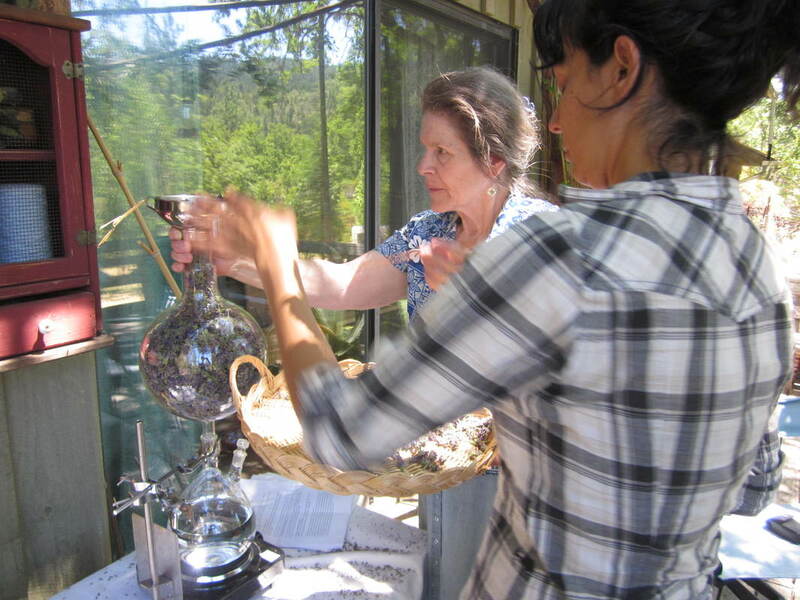 This will be a hands-on workshop with instruction in the making of tinctures, herbal teas, medicinal massage oils and herbal salves, which you will bring home as well as recipes for more. I will be teaching the ancient traditions of composing herbal preparations which can be used for your well being and also your family. 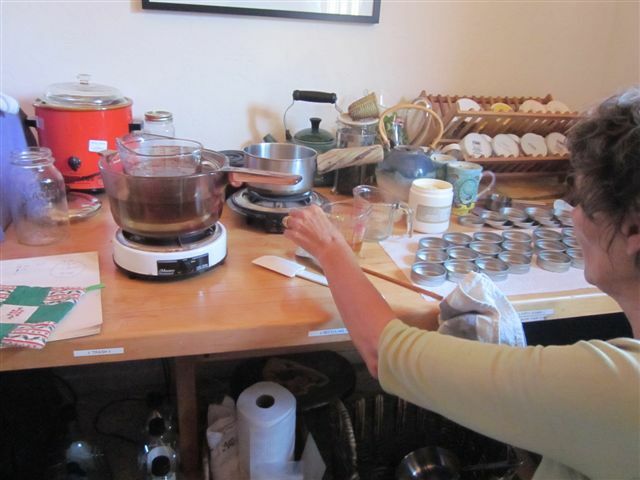 This will be a hands-on workshop with instruction in the making of tinctures, herbal teas, medicinal massage oils and herbal salves, which you will bring home as well as recipes for more. 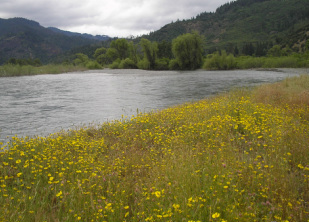 Held at River Song Village located in Hyampom along the wild and scenic South Fork of the Trinity River, surrounded by 500,00 acres of wilderness. Sleep in your tent, or our tents and tipi, or under the stars!